Water Saving Rainfall Shower Head With New AiRex Technology. Save water and have the same invigorating shower experience. Reducing your water consumption and also saving on your heating costs. Our water saving shower head can save up to 70% water and still deliver the same great performance. Rainfall Shower Head With AiRex Water Saving Technology delivers fewer litres of water per minute but still gives the user a very satisfying burst of water thanks to the latest in Air Jet Technology. Still have that power shower feeling, saving water and saving money and reducing your energy costs. By installing our water saving shower head with new air jet technology, you will save water, save money, and will reduce your energy costs. 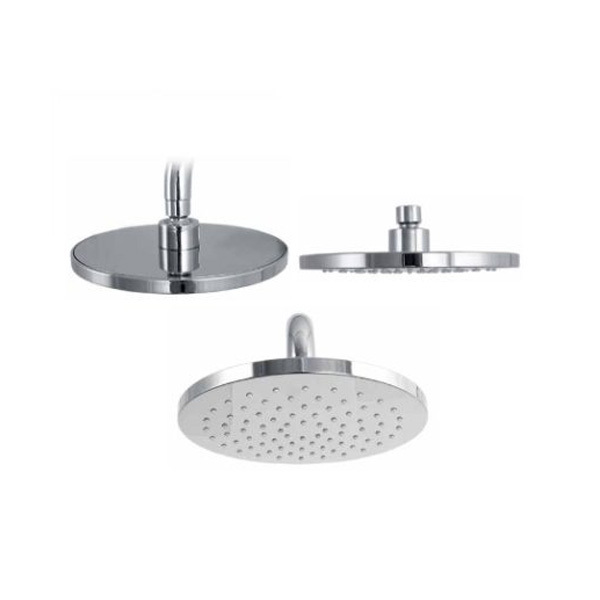 Rainfall Shower Head With AiRex Water Saving Technology will still produce a comfortable, high pressured shower even if with low pressure water systems. Overcomes all of the current problems in existing products. Guaranteed super high water pressure by vacuum valve technology. Treble stronger durability with shock-resistant ABS resin.